The Bulldog men were led by senior Brad Hart who earned all-conference honors with a sixth-place finish at the GLVC Championships in November. Hart was the first Bulldog runner to cross the finish line in all seven races in the fall and was the first overall runner in both the Haskell Indian Nations Invite and the St. Louis Fall Cross Country Classic. He was second in Truman’s home triangular meet with Lindenwood (Mo.) and Missouri S&T and earned all-Midwest region honors, finishing 23rd at the NCAA Regional. Freshman Jordan Wheeler was the second Bulldog runner in all seven events. 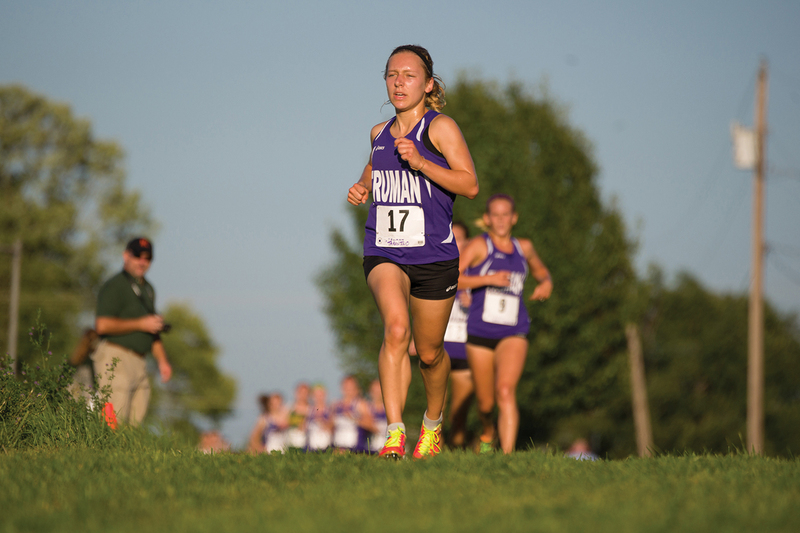 The women won three team titles and sophomore Laura Tarantino was the first Truman runner in each fall race with an individual title at the Haskell Indian Invite. The Bulldogs won the season-opening home triangular meet with Lindenwood and Missouri S&T and then finished first at Haskell and the St. Louis Fall Classic. 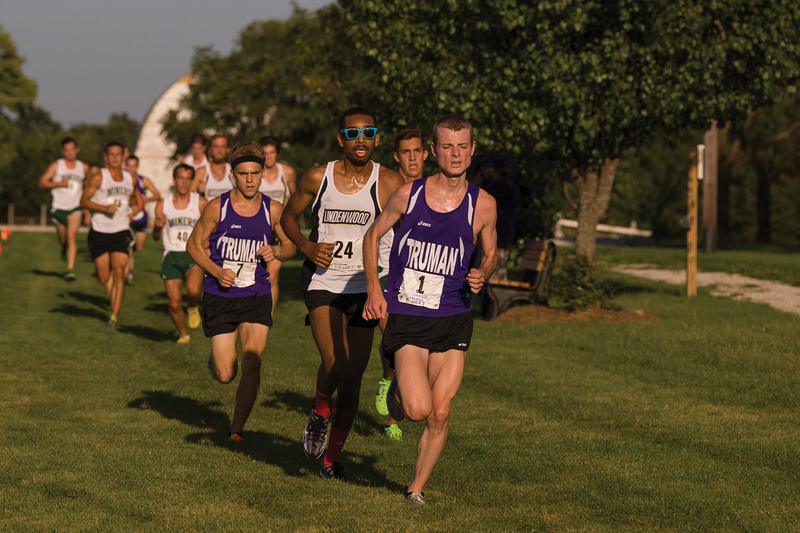 Truman was sixth at the GLVC Championships with Tarantino just missing all-conference honors with a 16th place overall finish. Senior Emma Trenhaile and freshmen Jesse Dinkins, Michaela Hylen and Victoria Soncasie were among the top runners on the team in 2015.